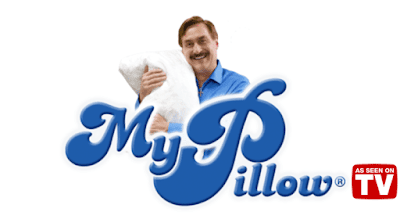 WFAN's Evan Roberts is a huge My Pillow shill, as evidenced by his latest testimonial. 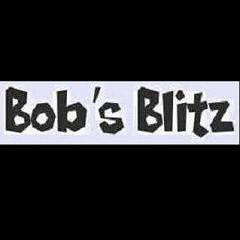 For the best night's sleep in the whole wide world visit My Pillow dot com. And here's the MyPillow ad with Roberts endorsing it whole heartedly even after a bad Mets loss.